 Making a purchase with The Sugar Shed could not be easier. Just browse our store and add any items that you wish to buy, message us with your personalisation where necessary or if you need any advice. A feature within the cart system is to upload a photo and there is also a section for additional comments. We reserve the right to temporarily remove any item for sale from our website, and also to completely discontinue any item in the future. When the order is placed at our website, you will be re-directed to PayPal where your payment will be processed using the highest levels of security. No card details will be saved on our website and we will not keep any of your payment information . On occasion we may need to contact you regarding delivery on the number provided. We do not pass your e mail address or contact number to couriers. Please note that the product images may vary from time to time and be slightly different, but will represent the actual product. Images that are provided for personalisation may be edited to improve the final product. Any images provided to us must have full copyright and users permission. We will not be liable for any images provided to us that don’t have copyright. If we suspect that this will impact on copyright we will not print the image. We aim to dispatch your products within 7 to 10 working days as each item is made to order, In some cases, however, it may take a little longer due to events out of our control. Small items we send are usually are done so via first class Royal Mail, which is not insured. In the event of an item you have ordered not being delivered to you, please contact us as soon as possible so we can resolve the matter. We ship certain items internationally. All international shipments are not insured. Upon purchasing your item from us you are automatically making a request to us to arrange a delivery on your behalf, and we will endeavour to have your order delivered to your UK address within 15 working days, which excludes weekends and bank holidays. As delays can happen and be unforeseen, The Sugar Shed Ltd accepts no liability for any delay or failure to deliver within our estimated time-scales. Some items delivered may require a signature. Please ensure you are available for the signature request. If a person, other than the named customer, from the specified delivery address signs for the delivery, the liability for that item still belongs to the named customer. When you receive your products from the courier it is VERY IMPORTANT to ensure that you check the packaging of your goods and notify us immediately of any damages.